Ensuring the quality and comfort of your bathroom design cannot be undervalued. 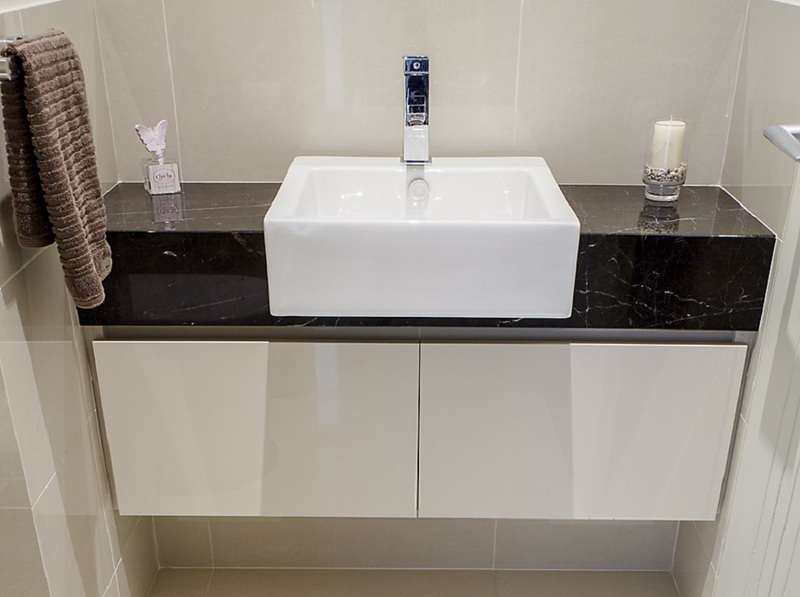 As a room that is often a place for the day’s beginning and a refreshing end, bathrooms deserve an eloquently-crafted design to ensure the comfort of those living within a home. 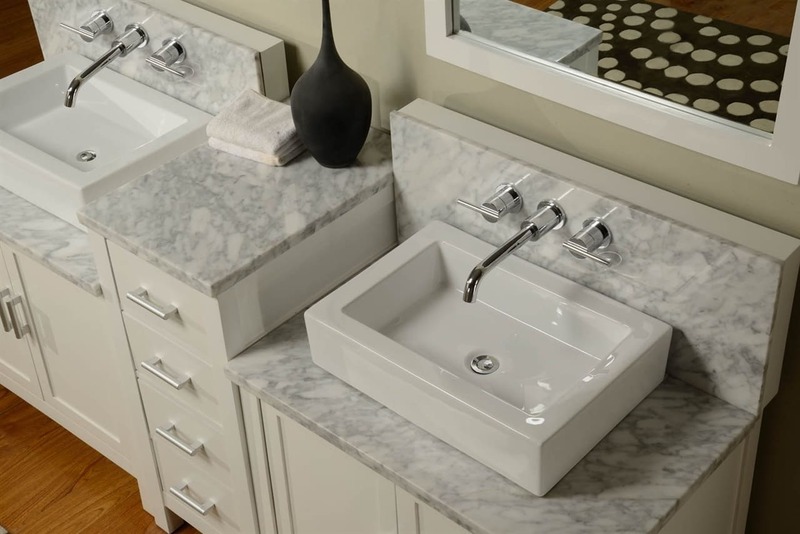 Medici Marble & Granite offers a selection of specialty styles in bathroom vanities and benchtops for homeowners to choose from when planning the comfortable design of their homes. 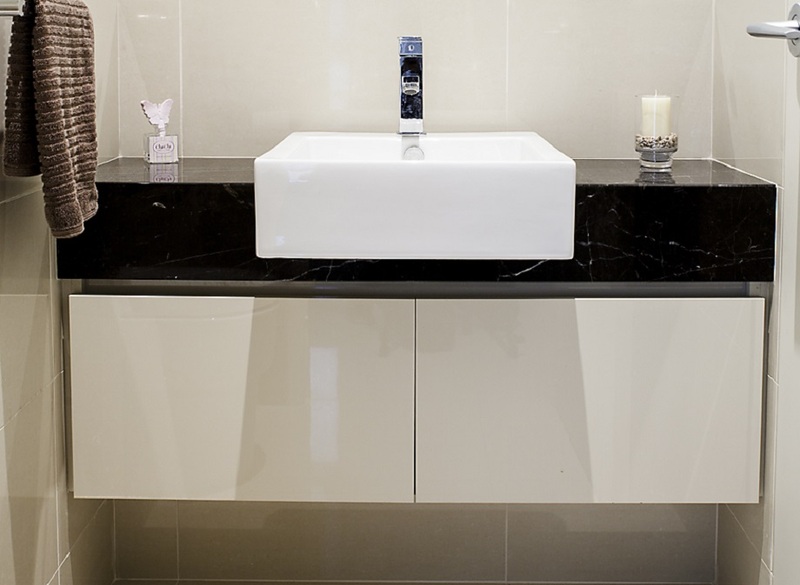 For the best stone vanities and bathroom benchtops in Perth, browse our selection of exquisitely-crafted Medici bathroom benchtops today. 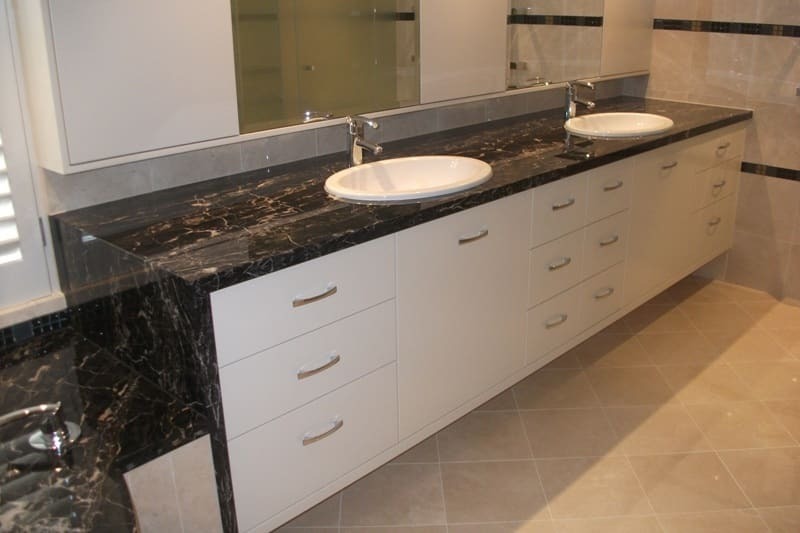 Medici Marble & Granite offers a variety of bathroom vanity and benchtop style options to accommodate all the design needs of our customers. 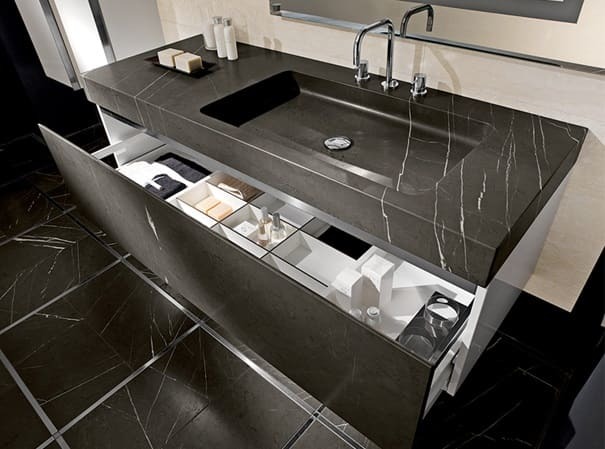 We specialise in crafting a broad selection of granite, marble, or engineered stone vanities for your bathroom. 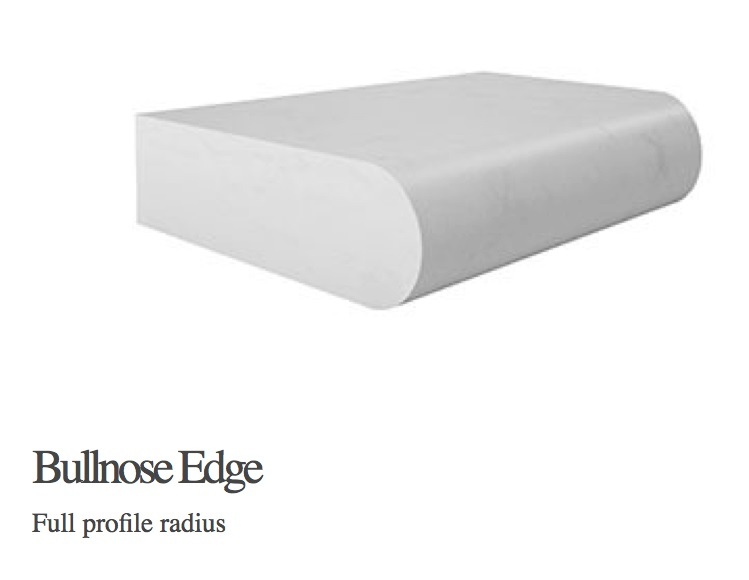 Our products rise above in both quality and beauty to reflect the comfortable design of your bathroom. 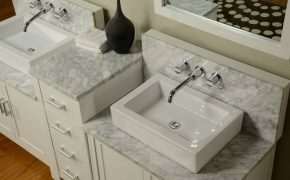 What Type of Bathroom Vanity Should You Choose? Customers may consider numerous factors when selecting the ideal bathroom benchtop for their home. For instance, you may consider the existing decor of your bathroom and choose one of our exquisitely-crafted vanity styles accordingly. 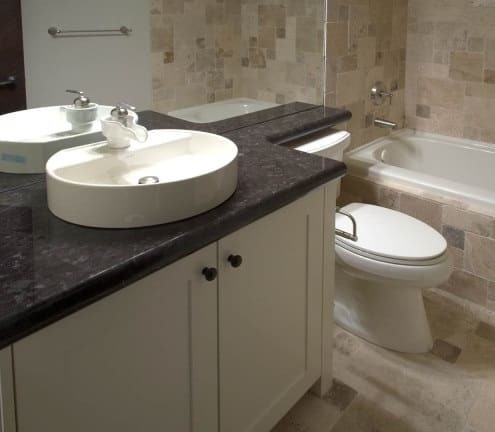 We strive to ensure that we provide a wide variety of style options to adequately match your current design or otherwise meet the needs of your bathroom design goals. 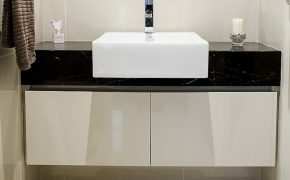 Additional factors you may consider when choosing your type of bathroom vanity include your preferred type of stone, your bathroom’s colour scheme, the types of cleaning products you currently use within your home, as well as your budget. 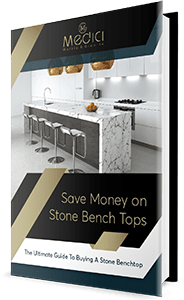 If you have any questions concerning the pricing of our products, particularly as prices may vary between the types of stone used, you can contact one of our representatives online or in-store today to discuss our price options. 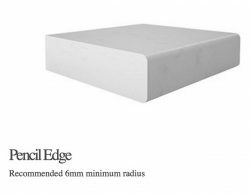 As a company that is dedicated to accommodating the design needs of our valued customers, we offer a variety of colour options suitable to fit your ideal bathroom decor. 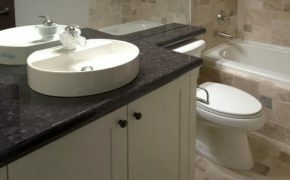 Our marble and granite products are crafted out of natural stone and offer a unique beauty to every bathroom. 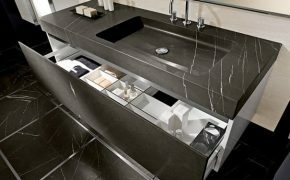 Thus, our vanity and countertop style options are versatile in colour, with an elegance that flatters the design of your bathroom. 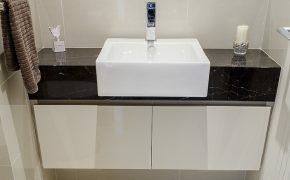 We offer our bathroom marble, granite, and engineered stone vanities in traditional, neutral colour options, but if you have any special requests regarding colour, please feel free to speak with one of our representatives today for custom colour options. 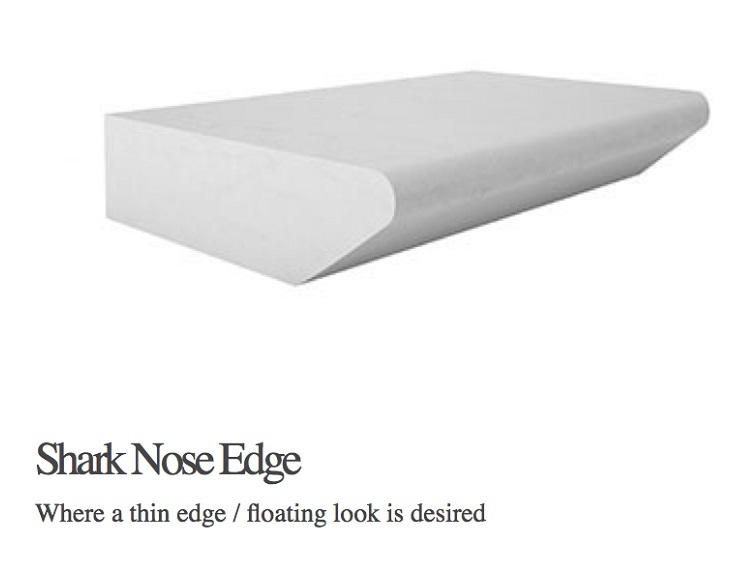 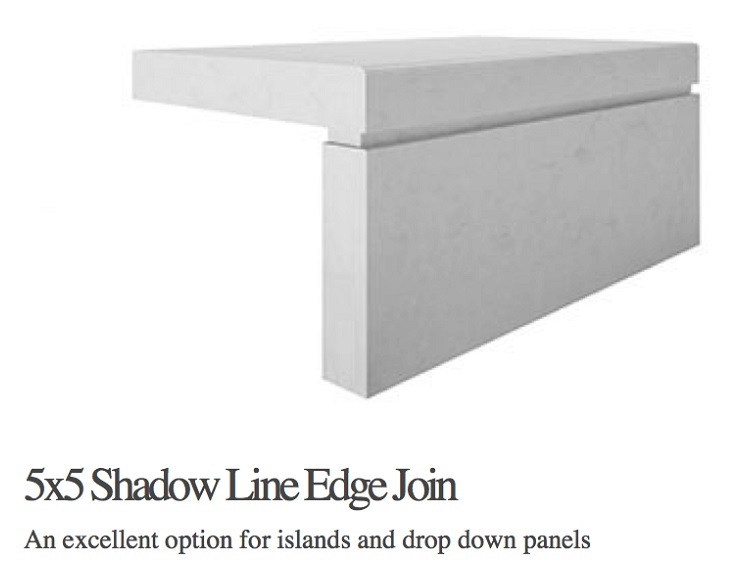 We offer a variety of exquisite edge profiles for you to choose from when selecting your new stone bathroom vanity. Offering both elegance and durability, Medici Marble & Granite offers products that provide customers with the best of both worlds. 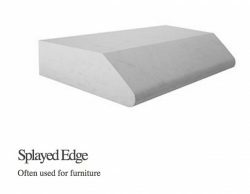 Our premium quality stone benchtops are created from the best stones in Perth, sourced from top local suppliers whom we trust. 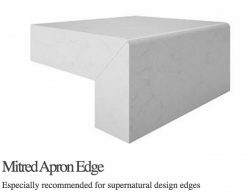 Our expert craftsmen are renowned for their attention to detail when crafting our specialty granite, marble, and stone bathroom vanities. 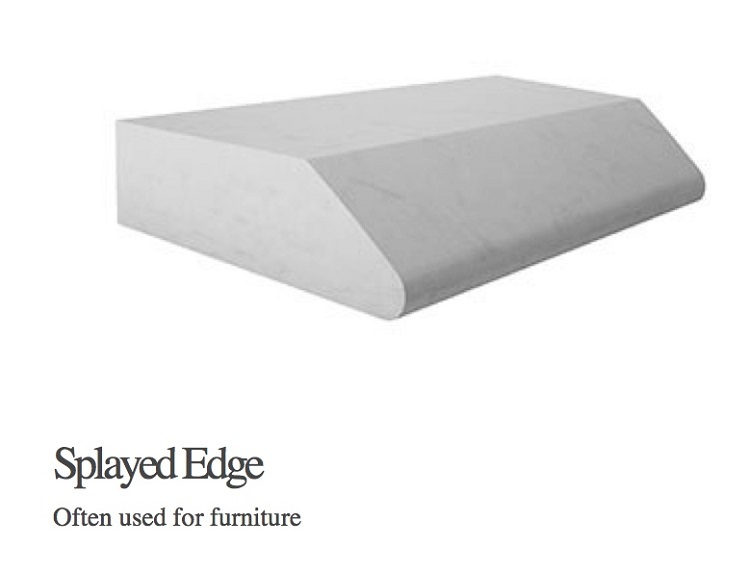 We consistently strive to prove the reputation we have built in the community as a reliable supplier of the widest range of high-quality stone and marble products. 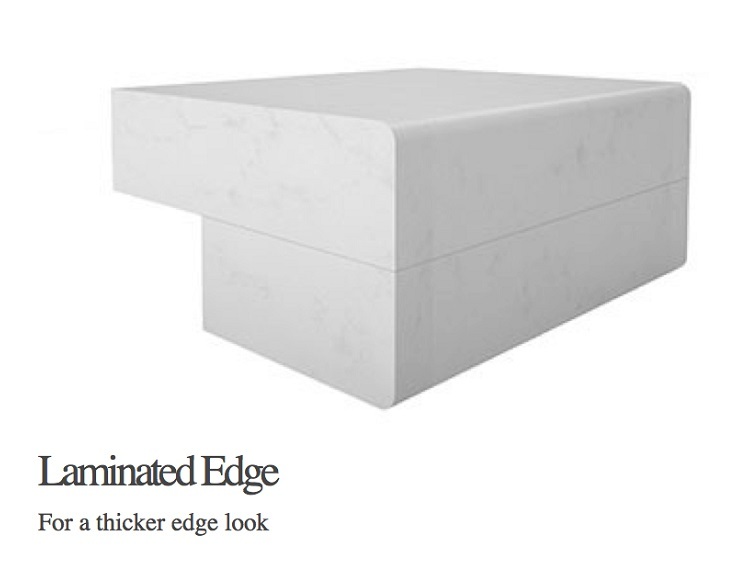 Contact us online or visit us in-store to select your ideal bathroom vanity or countertop for your home today.